Many of us have heard of the McDonald’s Hamburglar, but a couple in Bay Roberts is on the hunt for a Cabbageburglar after finding their farm unexpectedly bereft of several root and cruciferous vegetables this week. Hundreds of pounds of vegetables, worth up to $1,500, was stolen from Roots Farm in Bay Roberts, said Jeff Ward, one of the farm’s owners. 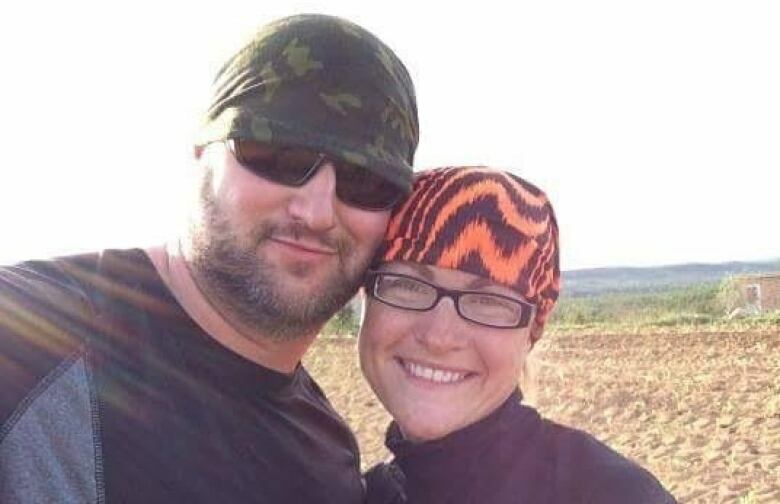 Ward and his wife Corrine Higdon-Ward discovered the theft on Thursday, Ward told The St. John’s Morning Show. Higdon-Ward does a weekly inventory to see what’s available for orders and the vegetable cart, he said, and noticed several items had been recently cut when she went to the field to harvest the week’s vegetables. “We had probably 24 cone cabbage, probably a similar amount of ball cabbage. all our broccoli was gone, so that was probably 24 or so heads of broccoli gone, half of our cauliflower gone,” Ward said Friday. Ward estimates that the value of the missing vegetables — enough to fill a pickup truck’s pan, he said — runs about $1,000 to $1,500. The farm was forced to cancel or delay some preorders because they no longer have the supply. But the financial loss isn’t the worst part of the situation, Ward said. “I was disheartened, because my wife puts a lot of work and effort into her farm,” he said. Once he started to get angry about the theft, he made a post on Facebook calling out the thieves. Vegetables have been stolen before, he said, but never in this quantity. The couple reported the theft but odds of catching the culprit are low, Ward said. The couple has put up game cameras, which take pictures when they detect motion, in the past but didn’t have them in place this week. There is one way the crime could be solved, however. The cone cabbage the farms grows is unusual, and the couple isn’t aware of anybody else in the area producing it. 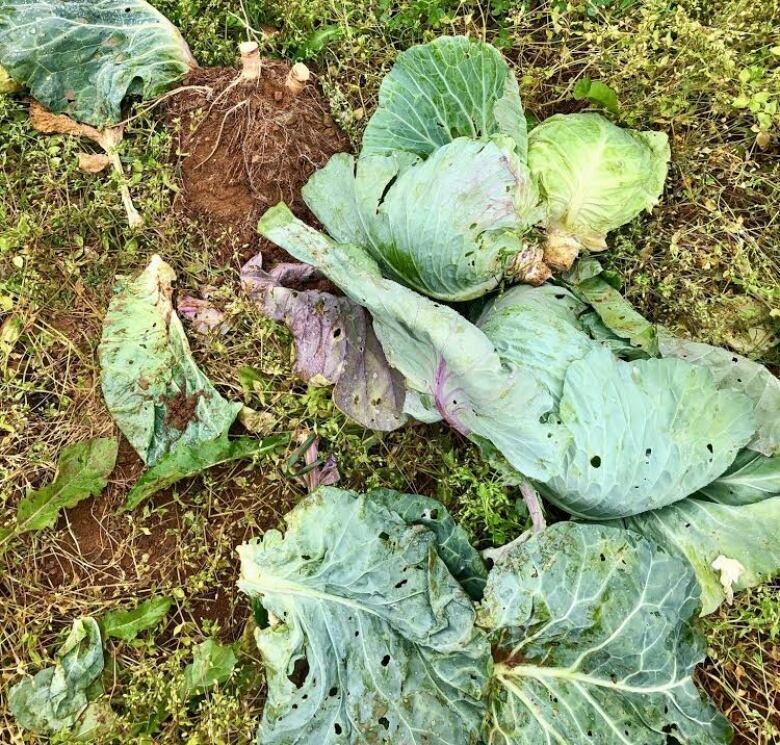 They’ve asked people to keep an eye out for cone cabbage on farm stands in the area. In the meantime, the couple has more vegetables, Ward said. They may just find themselves short for a few weeks as they wait for others to be ready to harvest. One upside of the whole situation is the support Roots Farm has received online since Ward posted his Facebook message and news of the theft has gotten around. Ward thanked the public for that support, and said he hopes the awareness around the theft helps them and the other small farms in the area in the long run.